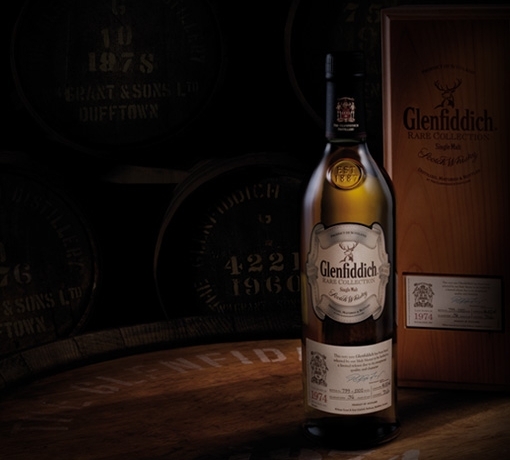 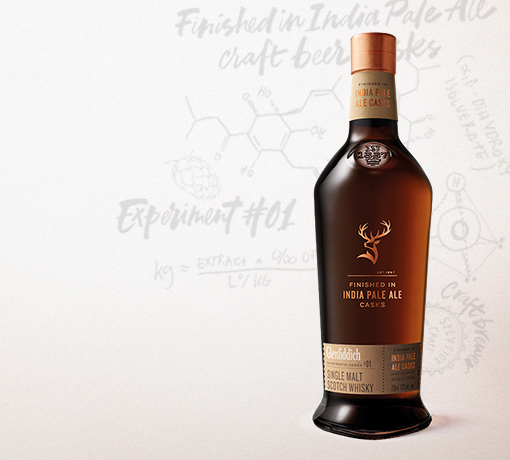 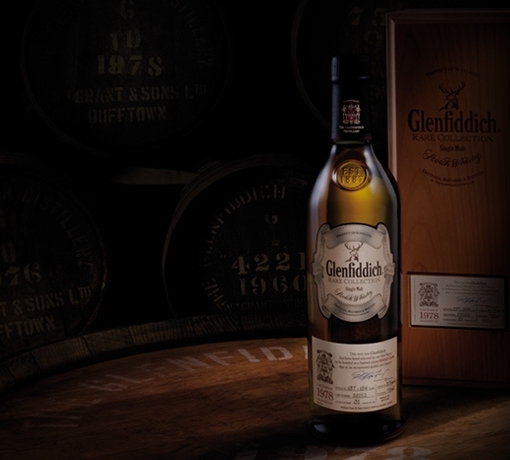 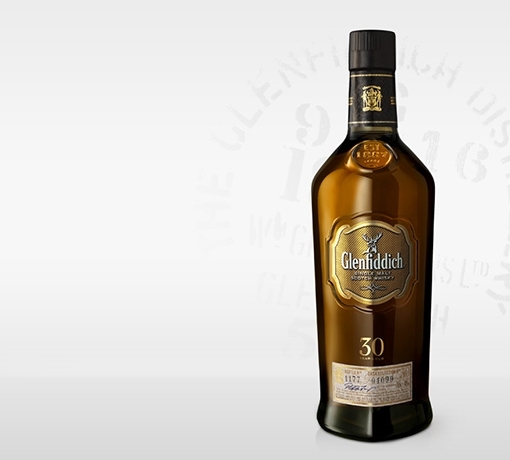 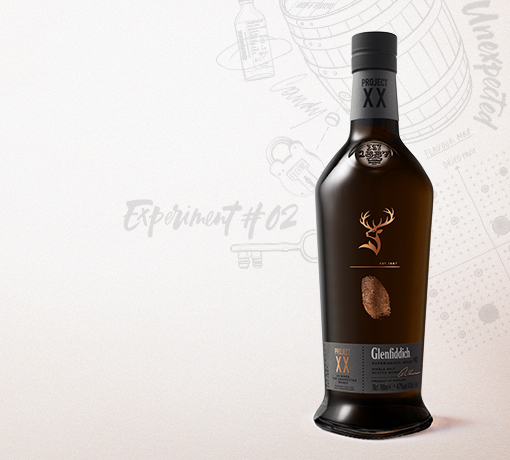 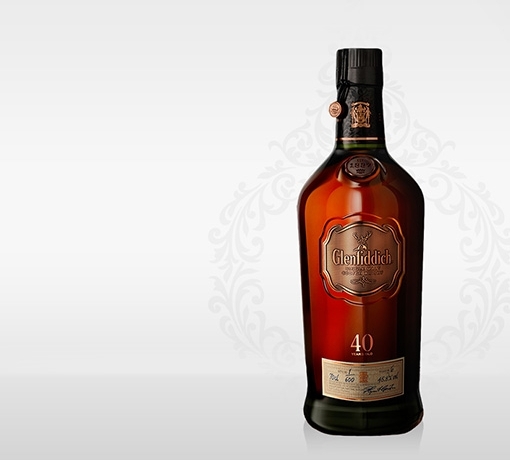 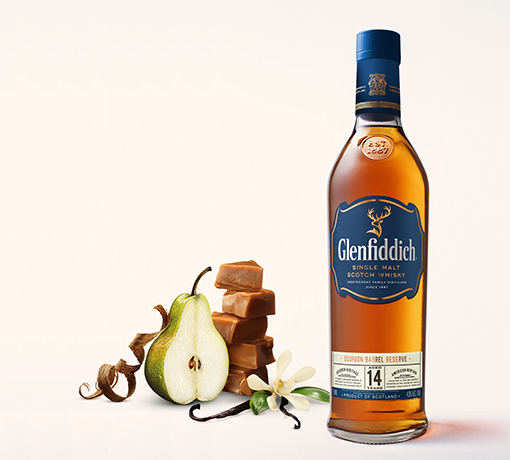 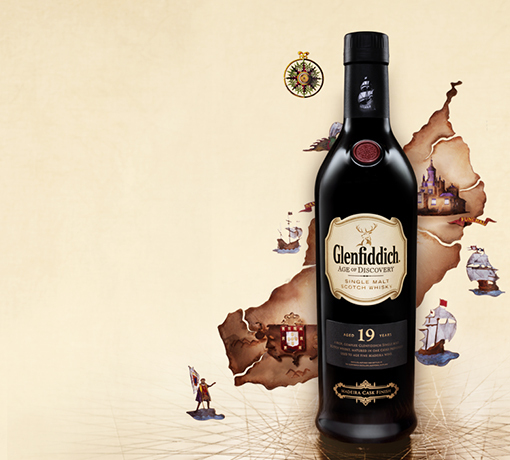 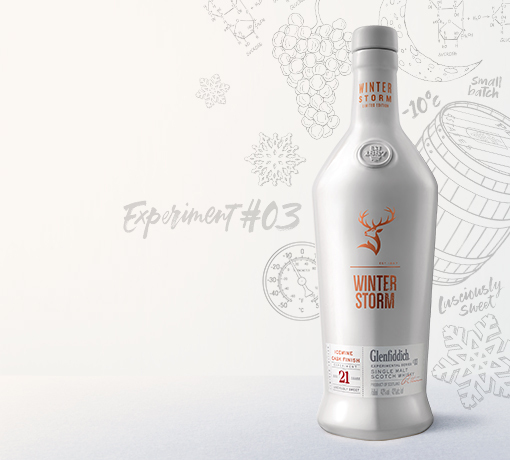 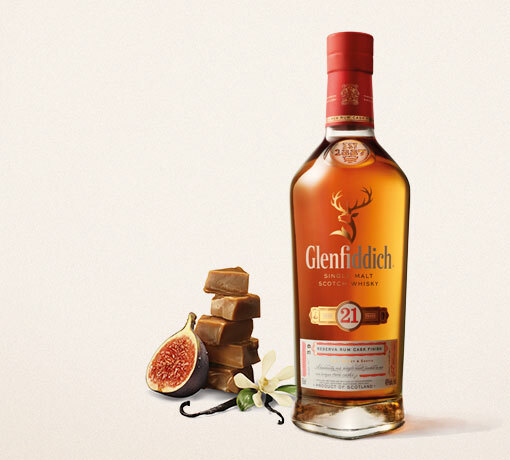 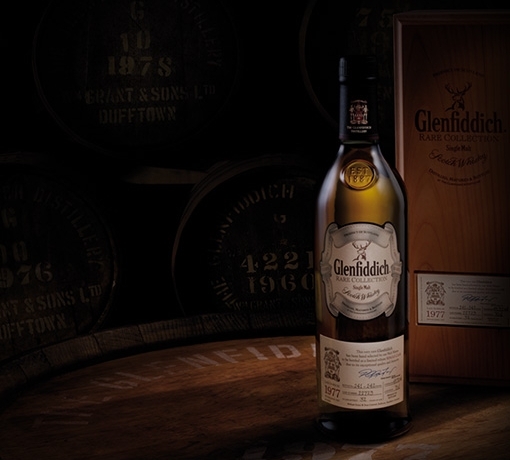 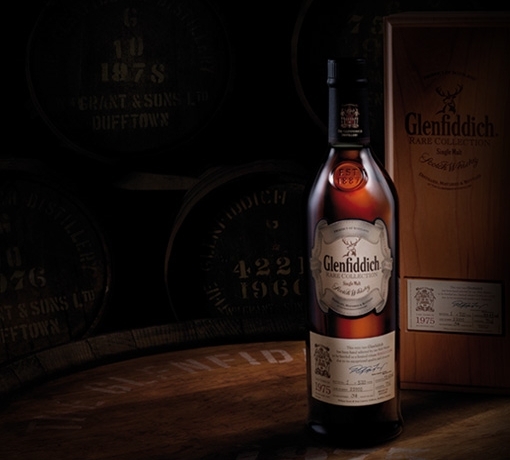 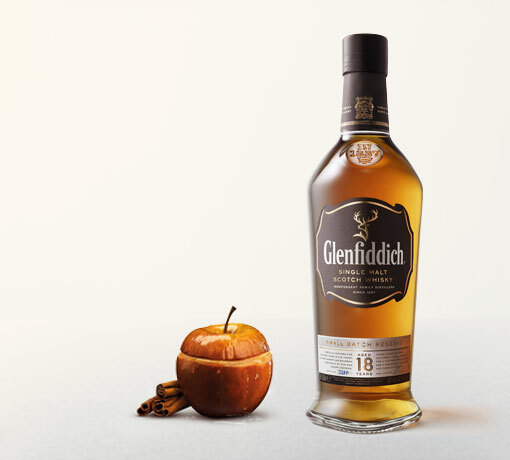 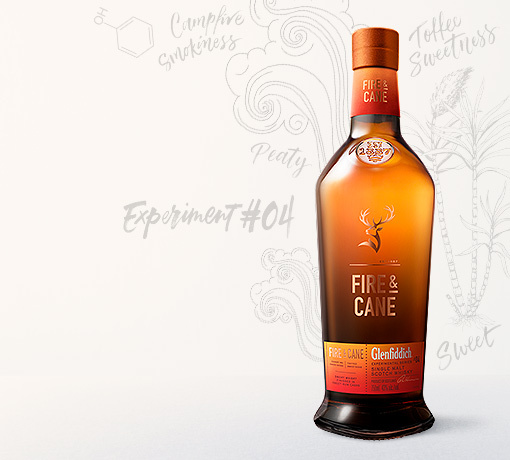 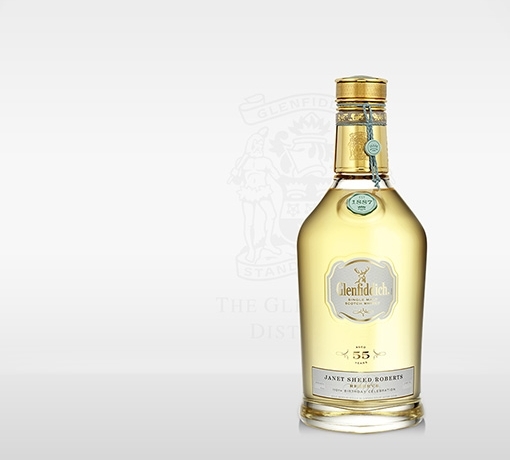 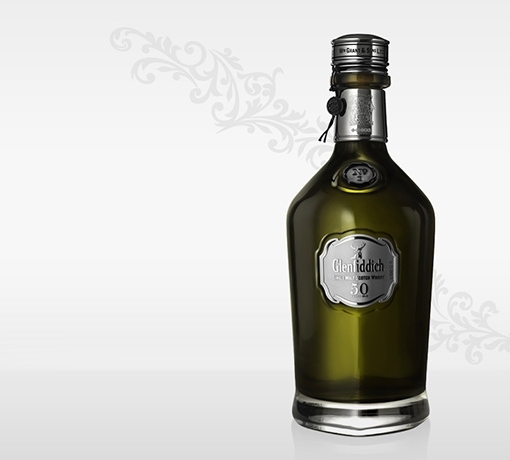 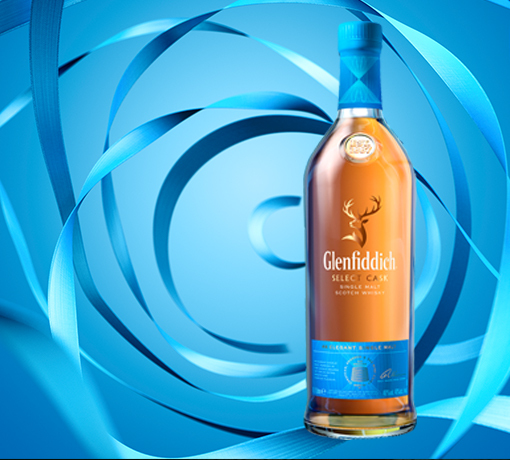 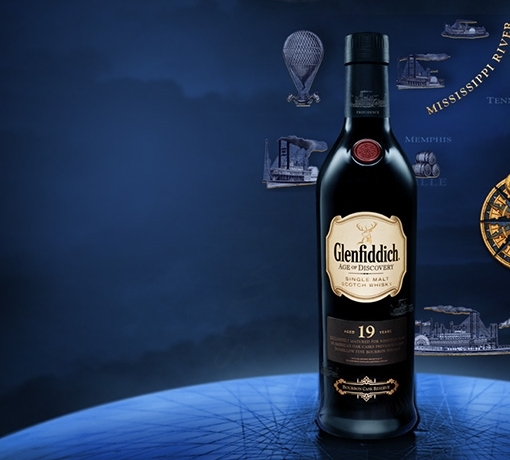 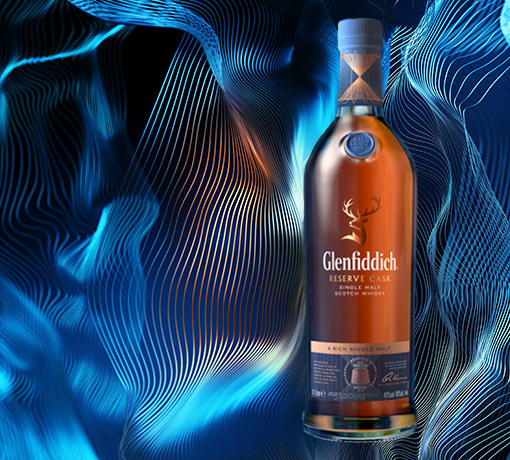 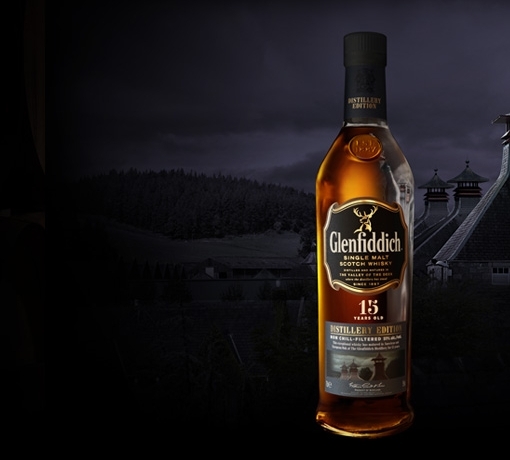 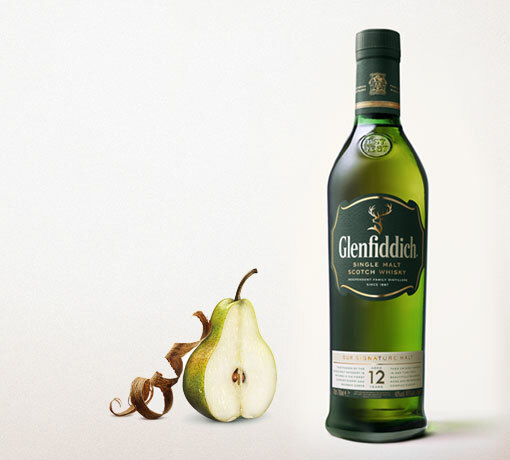 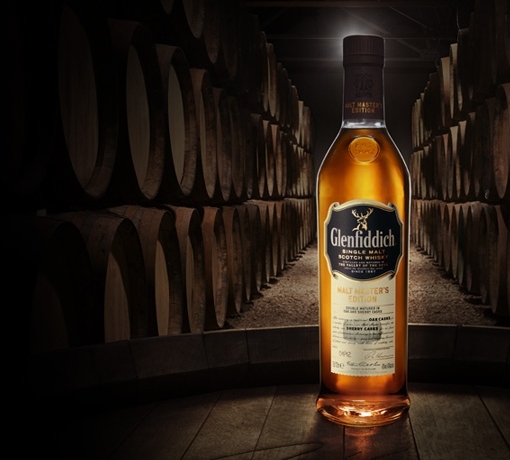 Each of the single malts in our core range of whiskies is intriguing and distinctive, with a unique character. 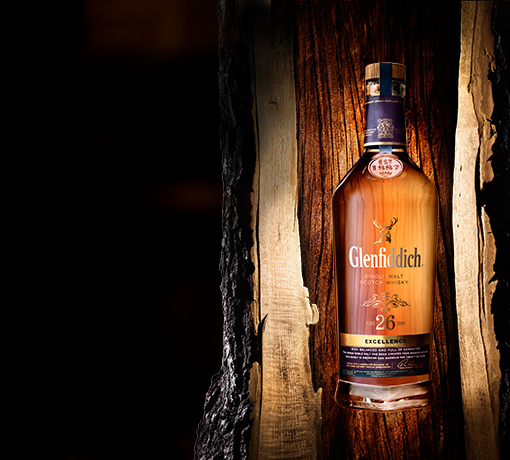 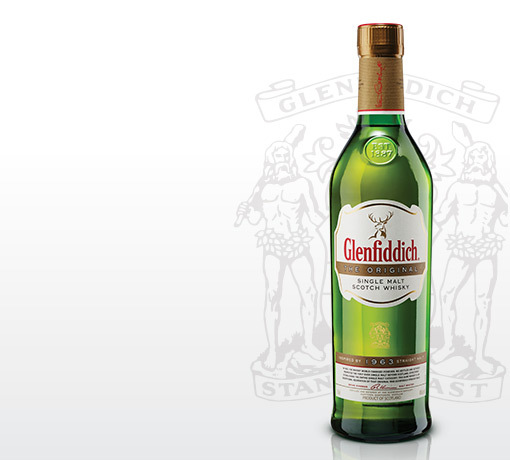 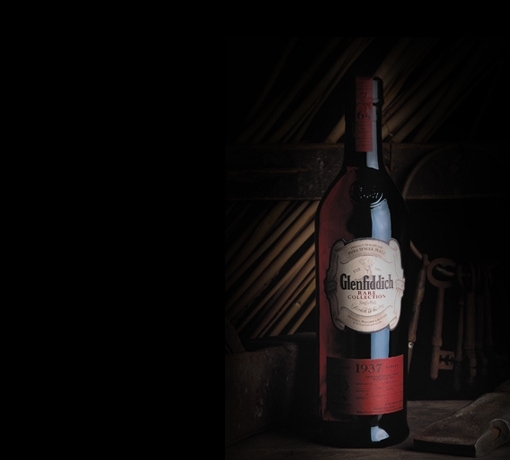 Our family has been making Scotch since 1887. 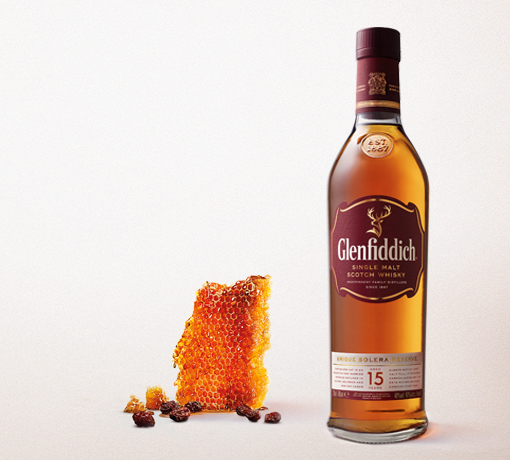 It tastes as good now as it did then.